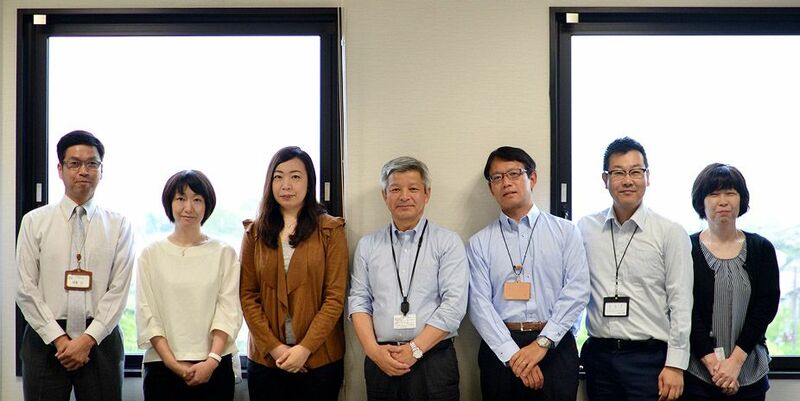 Our sales team is based at our office in Hyogo, Japan and follows Japan office hours (UTC+09:00). We would like to help you with creating tours to sell to your clients. We can get you in touch with local hotels, restaurants, and activity providers to help you provide quality tours for your customers. Toyooka Tourism Innovation General Inc. Assoc. Copyright 2018. Toyooka City Hall. All Rights Reserved.